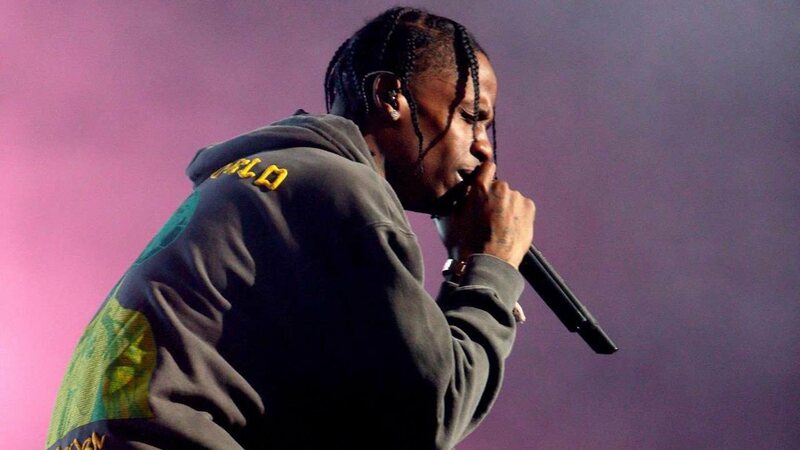 2K Sports and Visual Concepts have announced that Grammy-nominated rapper Travis Scott has curated the NBA 2K19 soundtrack, news that he had shared on Instagram. Those that want to listen to the soundtrack in the lead up to the game’s release can now find the playlist on Spotify. “This is an honour,” Scott explained. “I always like the chance to curate music to fit a lifestyle and 2K is definitely a lifestyle.